Holmfields supply a wide range of beautiful and affordable NEFF products ideally suited for your home. These remarkable products are all about focusing on revolutionising your cooking experience, so nothing gets in the way of your cooking ideas. Whether your preparing for a dazzling four-course dinner, or beginning a chocolatey dessert, NEFF products are the perfect choice for every dish imaginable. Ever since Carl Neff made his first oven in 1877, NEFF products have become the centrepiece of any home. Whether you’re looking for a new oven, hob, microwave, fridge, dishwasher or anything else, our team are always delighted to present our NEFF products range, and provide industry leading advice. The perfect kitchen appliances can help to unlock your passionate cooking skills, and be inspired to make delicious and tasty food dishes. 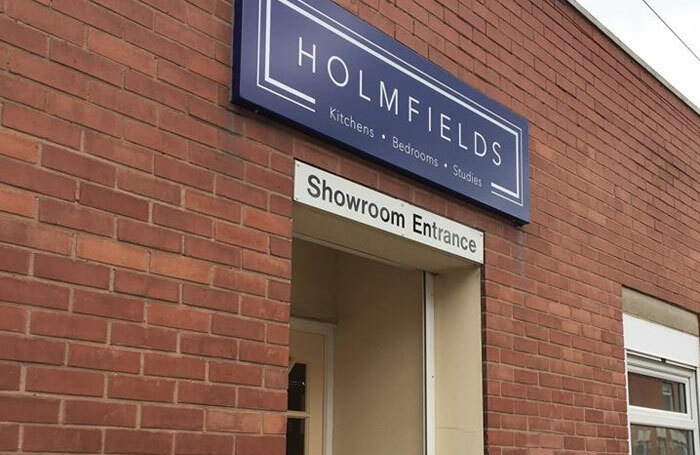 For further information and advice regarding our products, simply get in touch with the experts at Holmfields today by calling our direct telephone number on 0116 255 6669, or by sending us a message using our online contact form.